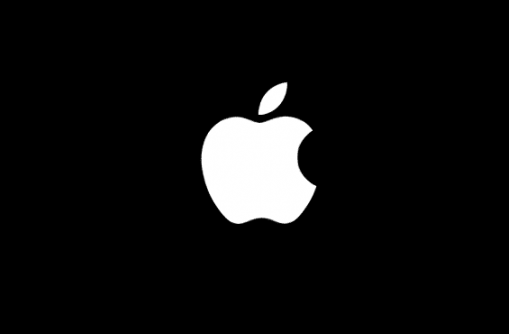 Would you like to know about Apple products, features, design, capabilities or accessibility features? Something else? Apple would like to know what would interest PAMIS families so that they can tailor a workshop that meets your interests and needs.